Known for his acerbic wit, fierce intellect and caustic social commentary, expect an evening of raw and confrontational comedy. 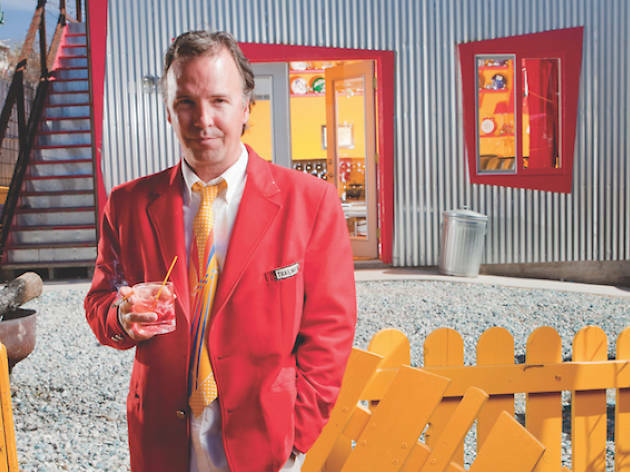 'Best Live Performance' and 'Best Stand-Up Show' are just some of the accolades that renowned stand-up comedian, author and radio personality Doug Stanhope has accumulated over the course of his wildly successful career. 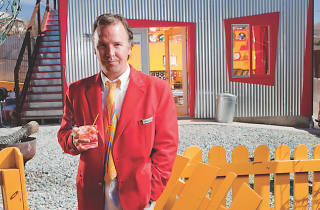 After a long wait, Stanhope's finally making his long-awaited debut in Asia. So get ready for a gut-busting performance.